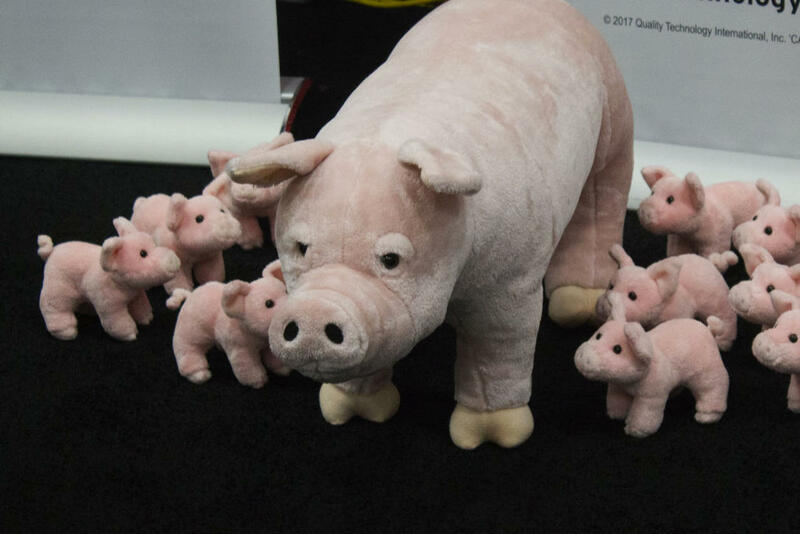 Displays of plush pigs abound at the 2019 Iowa Pork Congress, but several dozen people took a break from the trade show for a session on preparing for an outbreak of African swine fever. 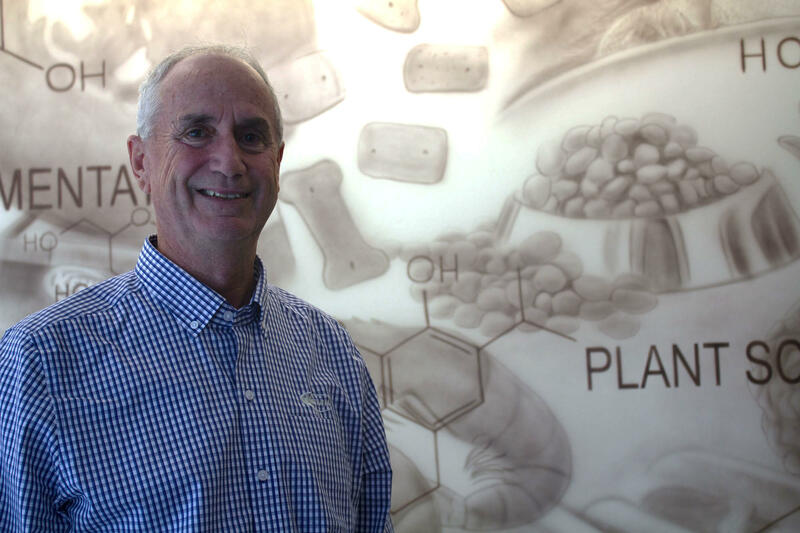 Webster City, Iowa, farmer Scott Tapper said the risk of African swine fever has already changed the business of raising hogs in the United States. 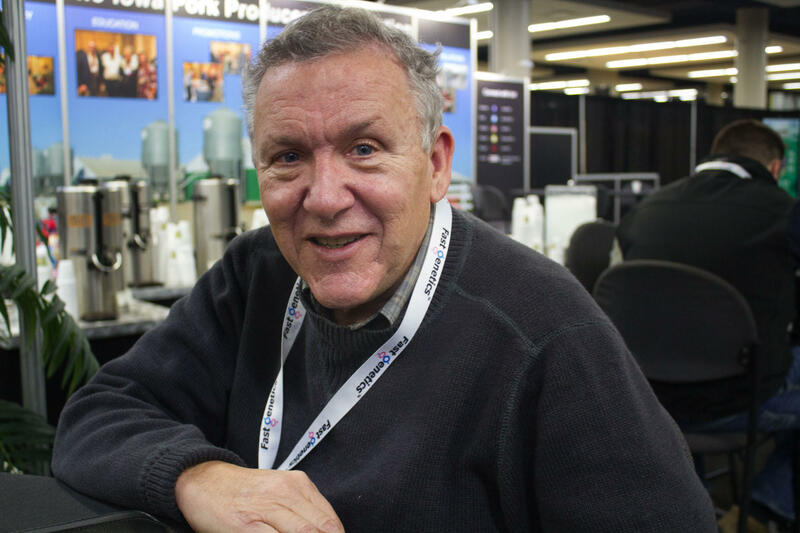 Technical Services Manager Tom Marsteller said Kemin Industries is working with partners in the pork industry to find ways to mitigate the risk of African swine fever. 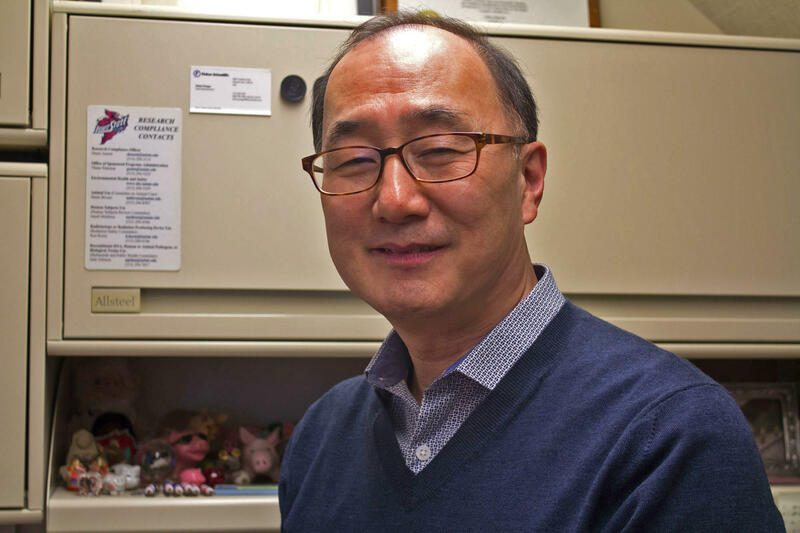 Iowa State University virologist Kyoung-Jin Yoon described African swine fever as one of the biggest members of the virus kingdom, which is one reason developing a vaccine has been challenging. In response, Japan closed its market to all pork imports from China.